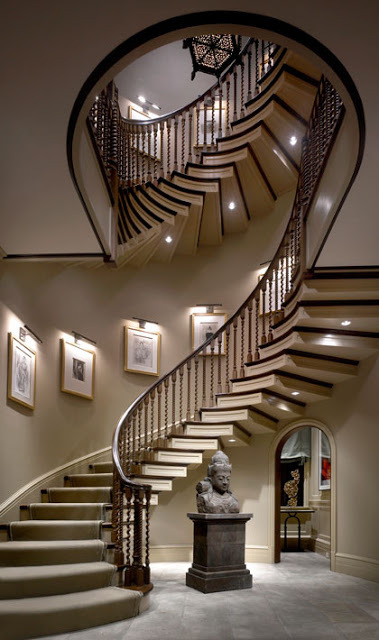 Check out the great interior design photos on this blog site. Quite fun! There are only a couple of small imperfections, IMHO, in the design presented in photo below. What do you think?